FRESNO, Calif. -- Looking for a job? 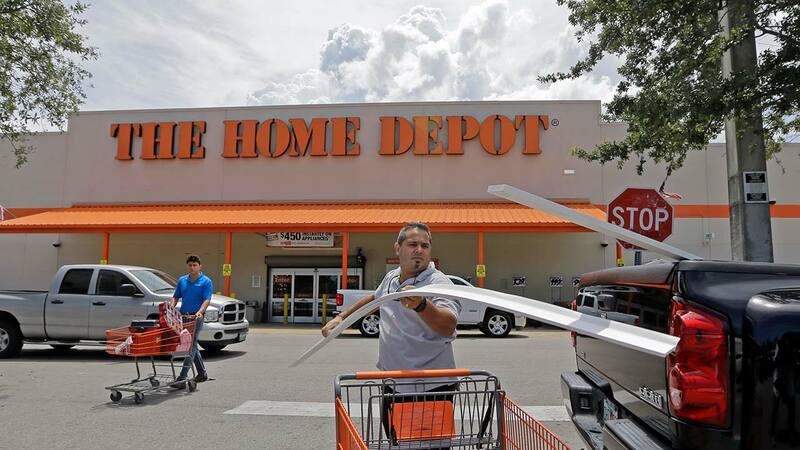 Home Depot is hiring 280 freight workers across California this week. Applicants can apply online prior to arrival.